You want to cruise to Alaska next summer for the first time, but worry about facing hundreds of miles of unknown waters in your boat? 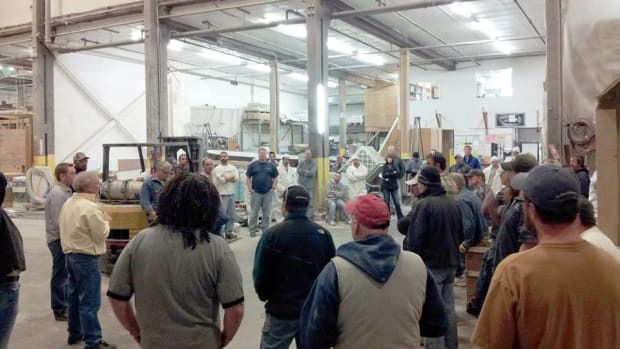 Group tours – also known as rallies – may be the answer. Led by experienced cruisers who know the waters well, group events introduce newcomers to the best routes, moorages, anchorages and fishing holes while easing the uncertainty and fears that come with a first encounter with tidal rapids, swift currents, ocean crossings and uncertain weather. 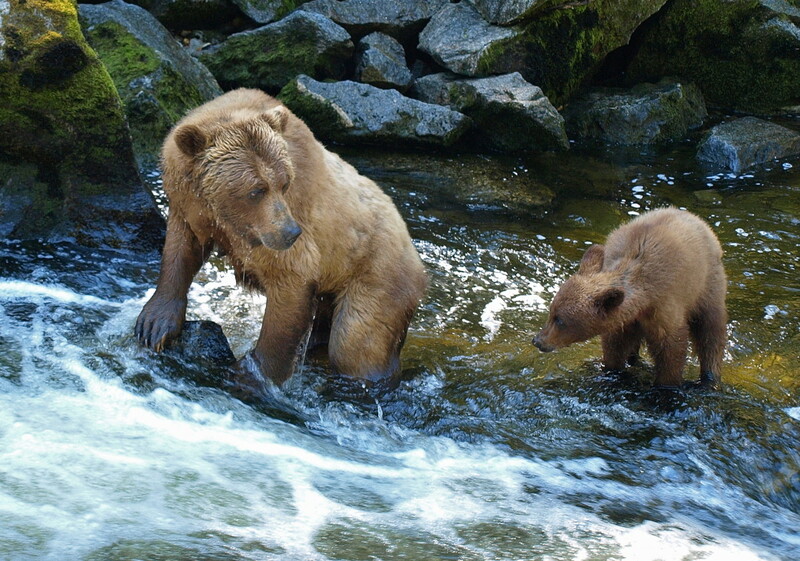 Not to mention bears. Two new group events from the Seattle area are planned and reservation lists are filling. 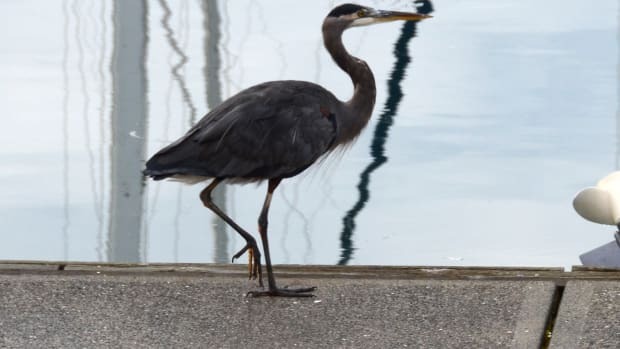 Mark Bunzel, publisher of the Waggoner Cruising Guide, announced a three-week group cruise from Anacortes to Ketchikan on his website recently. Within a couple of days he had applications from 40 boaters – and he had proposed taking only seven. 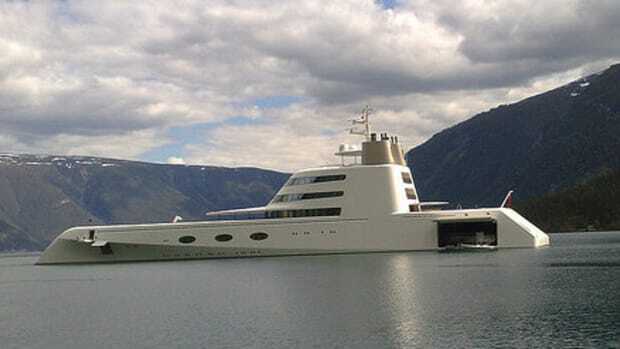 He’s now contemplating a second fleet of Alaska-bound cruisers. 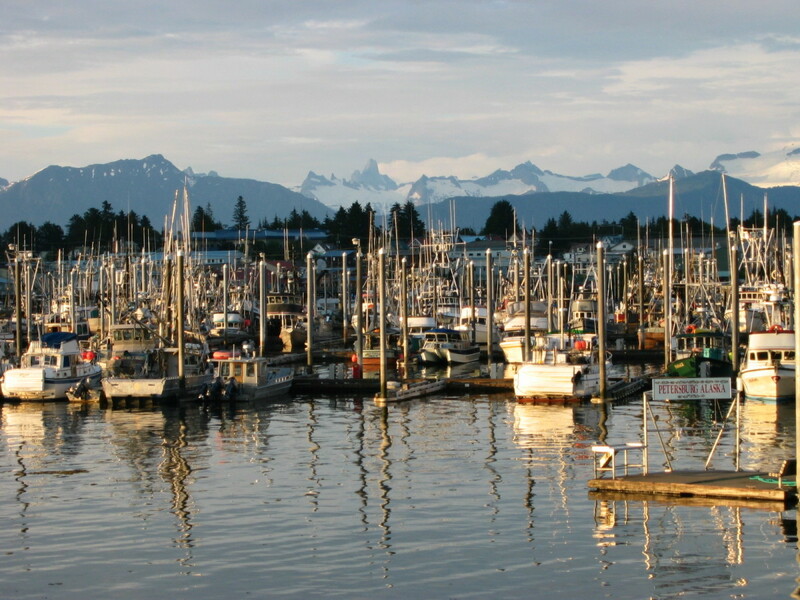 The Salty Dog Rally sponsored by Boating Puget Sound, an online waterfront news publication in Seattle, has proposed a more ambitious rally – 30 boats running in three fleets from Seattle to Ketchikan (above) and Wrangell, with a bonus leg to Petersburg and Juneau. 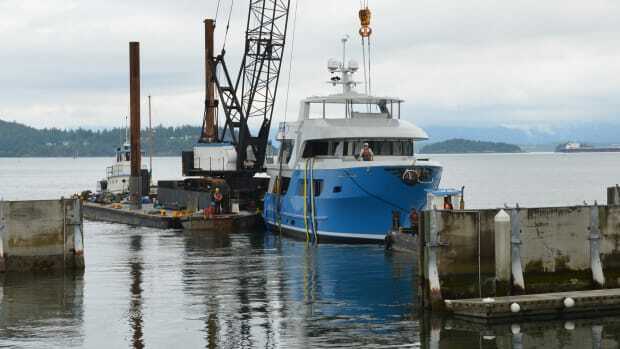 Bunzel said initial applications range in size from a 22-foot Sea Dory to a 120-foot Nordhavn. “It’s incredible,” he said. 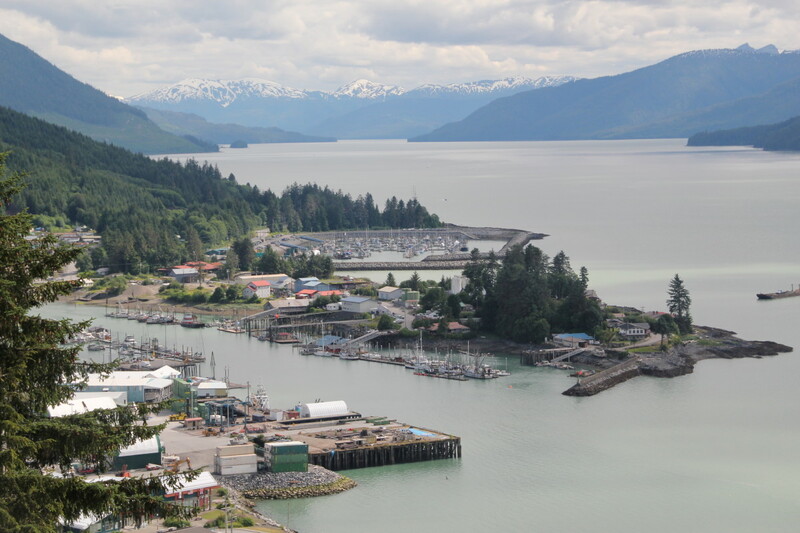 Wrangell is the hub for the Salty Dog Rally. Waggoner’s cruise fee is $1,495 per boat. It includes a stack of cruising guides, tide and current tables, Inside Passage planning maps and a 50 percent discount on the price of a cruising Alaska seminar the publication will offer in Anacortes March 14-16. Boaters will be responsible for fuel, provisions and moorage fees (although Bunzel will negotiate reduced rates at marinas). For more information on Bunzel’s rally: www.waggonerguide.com. 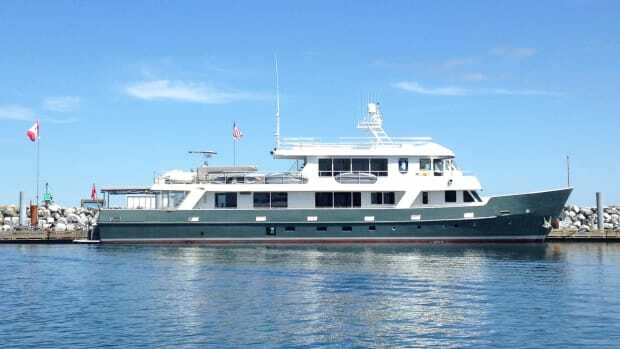 She said the lead boat will be the charter yacht Viaggio, a 72-foot Hatteras whose owner is Trig Papenfuse. The second fleet will be led by David Kane of Selene Seattle – expect a bunch of Selenes in the group – while the third group leadership hasn’t been fixed. Petersburg is a bonus leg on the rally. 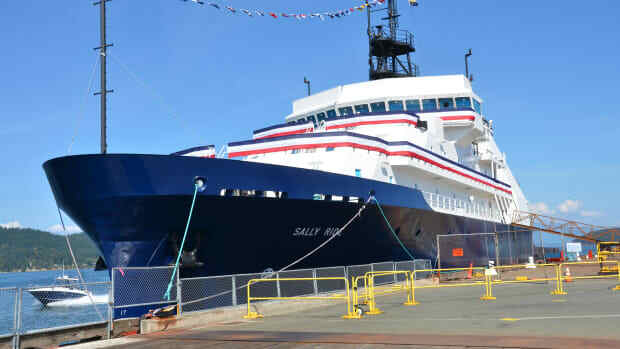 The Salty Dog Rally will leave Seattle June 4 and is scheduled to reach Ketchikan June 15. The optional bonus legs will reach Petersburg June 21 and Juneau on June 24. For pleasure boaters that’s a quick trip of about 700 miles, but it reflects the commercial fishing background of Pack and Papenfuse and other pros – and that’s to get to the Alaska fishing grounds as fast as possible by skipping detours to waterfalls or idyllic out-of-the way anchorages. Yachting participants, however, can meander slowly through Southeast Alaska waters and down the Inside Passage on their homeward-bound voyage. Salty Dog fees are $1,500 for the first two crew members on a boat and $500 for each additional person for the run to Wrangell. 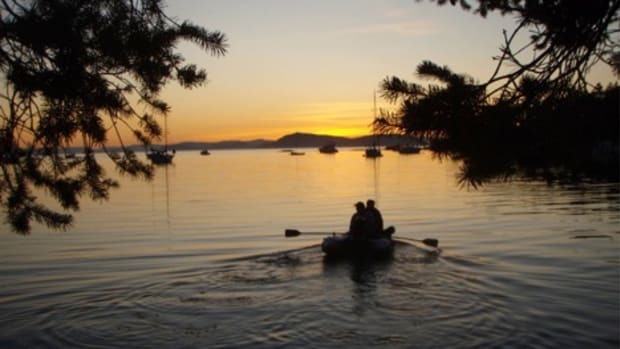 Fuel, provisions and moorage fees will be the responsibility of participating boaters. The deadline for applications is April 4. Salty Dog hopes for an average fleet speed of 8.5 knots (with a minimum of 7), and expects to run 8 to 10 hours a day. Sponsors recommend a crew of four to ease the burden of those long days. Pack acknowledged that some yachts can’t average 8.5 knots and suggested the fleet would slow to accommodate them, which would add more time to the cruising day. The three fleets will keep in touch with frequent VHF radio messages. 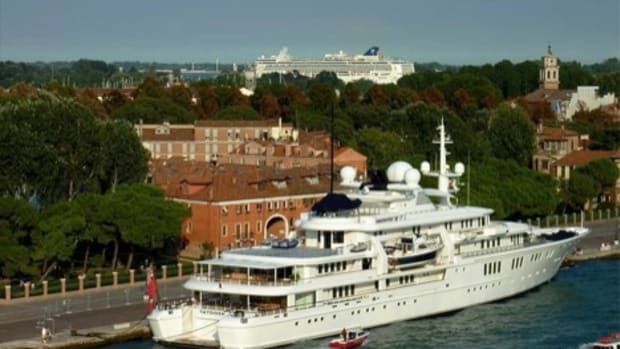 Each boat will be asked to give an occasional 15 second report on location and activities, she said. Pack said Alaska communities are planning welcoming parties and special events. 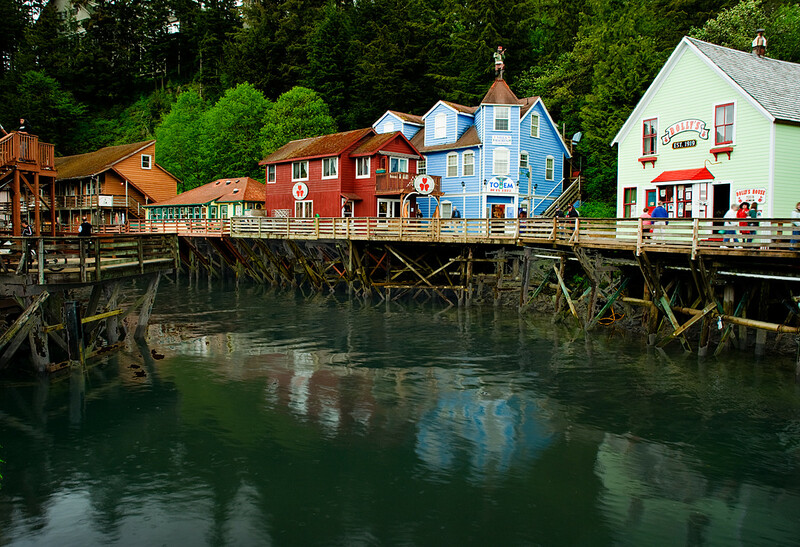 Wrangell, for example, will display its native heritage and Petersburg will emphasize its Norwegian background. Watch for a herring toss contest in Petersburg, she said. Because they are not visited by large cruise ships those communities still offer the “real experience of Alaska,” she said.